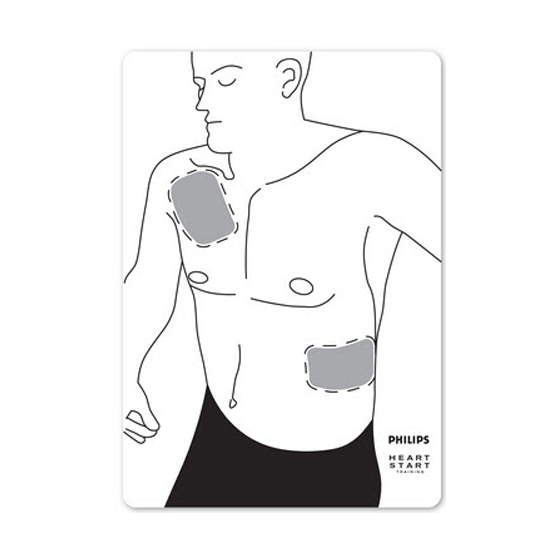 FRx Instructors Training ToolKit - First Edition First Aid Training Inc. 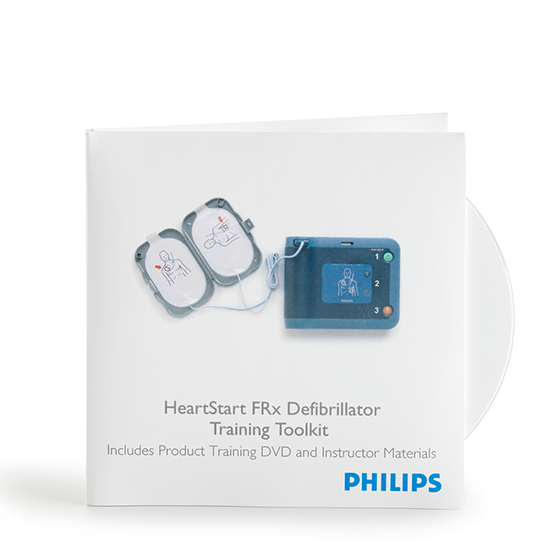 This Training Toolkit includes a DVD and a CD with instructional aids and presentations. 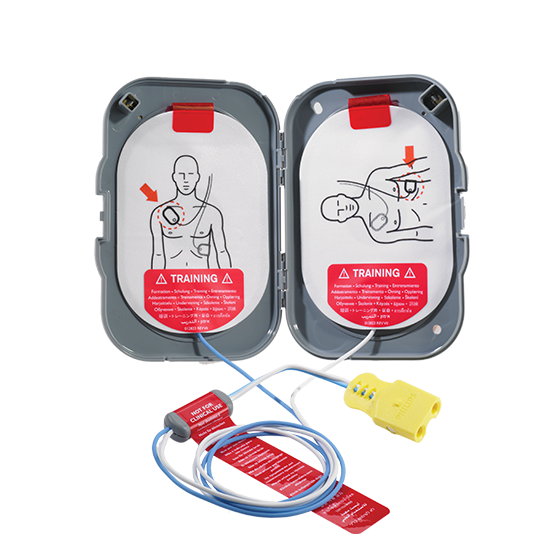 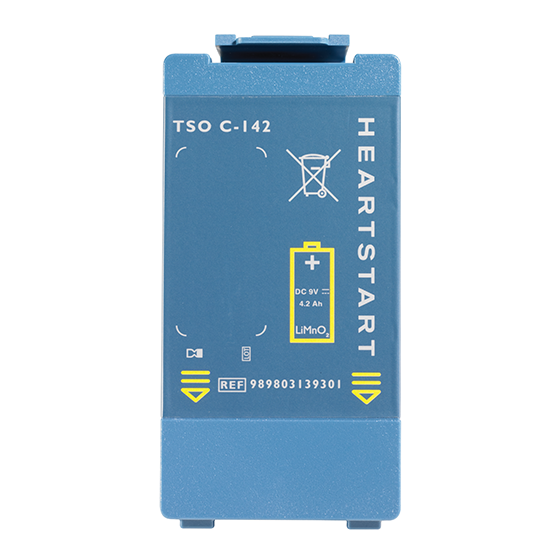 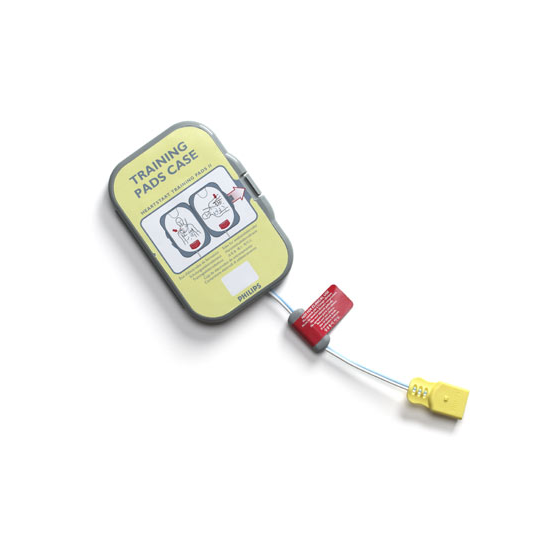 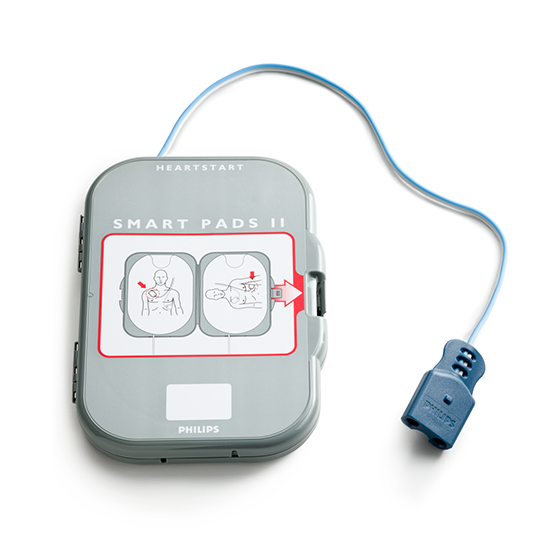 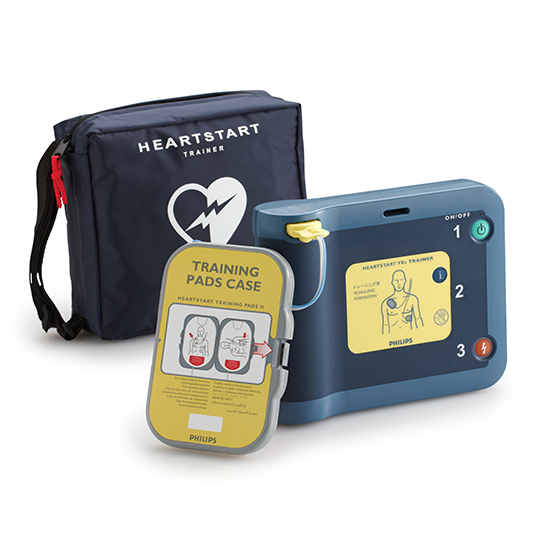 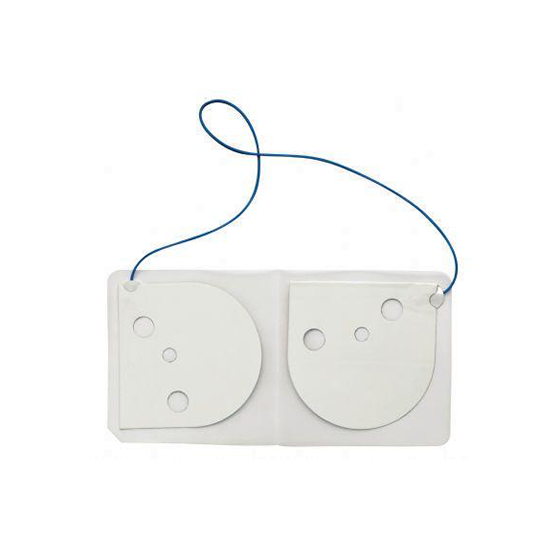 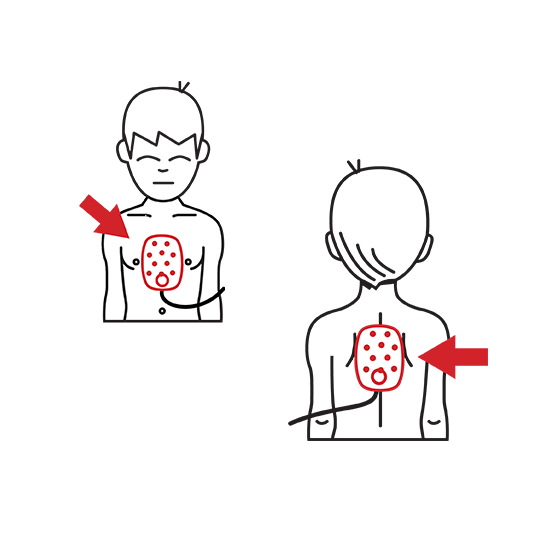 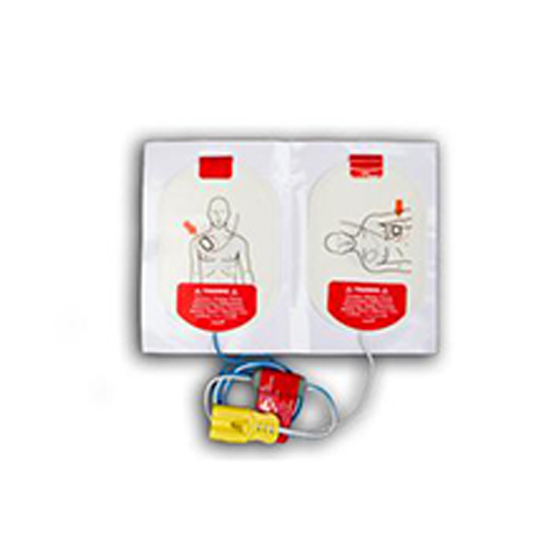 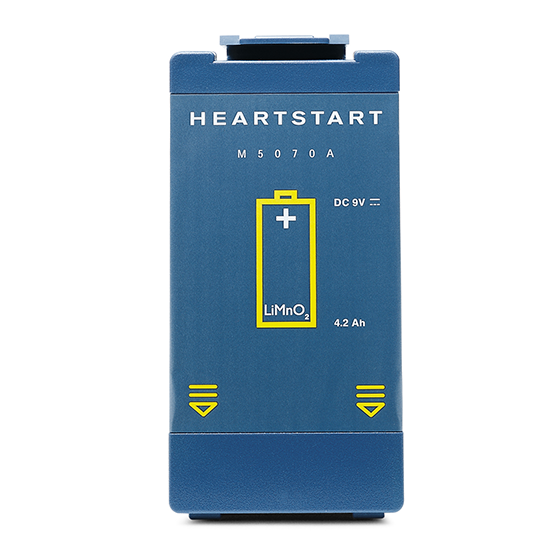 The Training Toolkit is helpful for teaching groups of people to operate the HeartStart FRx defibrillator.